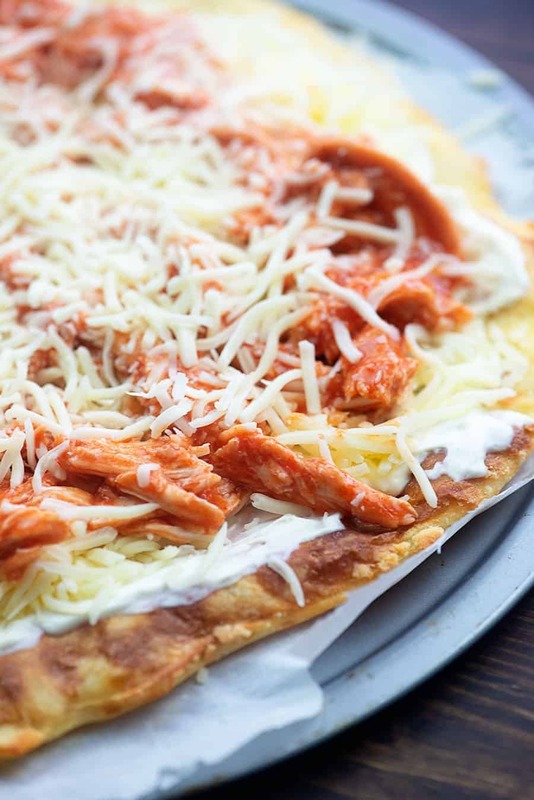 Buffalo chicken pizza is made with fathead dough, loads of mozzarella, and shredded chicken tossed in hot sauce. 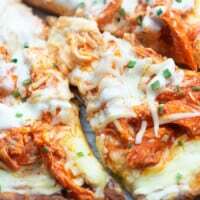 This chicken pizza packs some serious flavor! Top it all off with a drizzle of ranch or blue cheese dressing! My husband is a big football guy. We seem to have people here quite a bit to watch the game during football season, which means I’ve really had to work to create some tasty football recipes that are both low carb and a hit with the carb-lovers in our lives. Anything that starts with fathead pizza seems to be a win for my friends and family. They all love it and don’t think it tastes like ‘diet food’ at all. ? 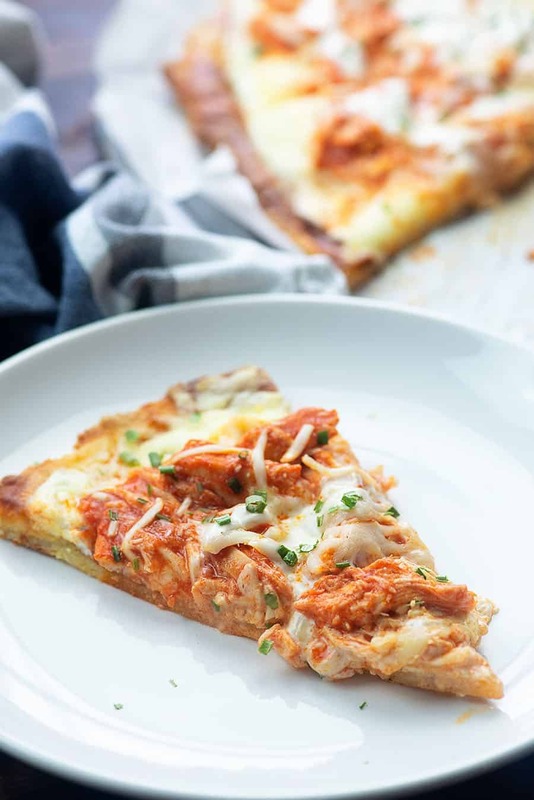 I spiced things up with a buffalo chicken twist this time around and ooh, this pizza is good! To make the fathead dough, you’ll start by microwaving mozzarella and cream cheese together and melted. 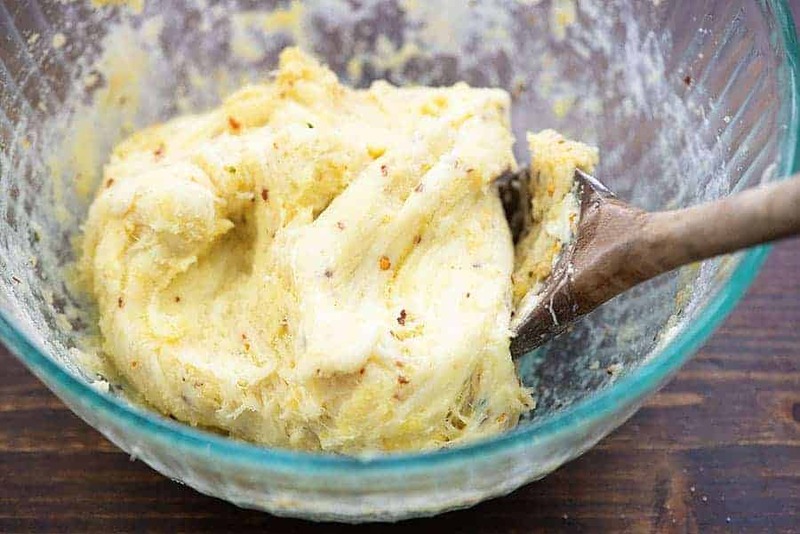 Stir in an egg and some almond flour and work that together to form a dough. It’s really quite easy to work with! 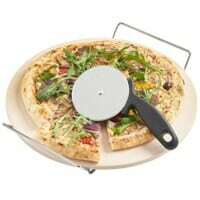 Roll the dough out and pop it onto a parchment lined pizza pan. The parchment lining is key – the dough will 100% stick to the pan if you skip this step! Bake the dough for about 10 minutes. It’ll be lightly golden and glorious looking. Combine a little cream cheese and ranch seasoning mix together and spread that creamy goodness over the hot pizza crust. Sprinkle the top with loads of mozzarella. 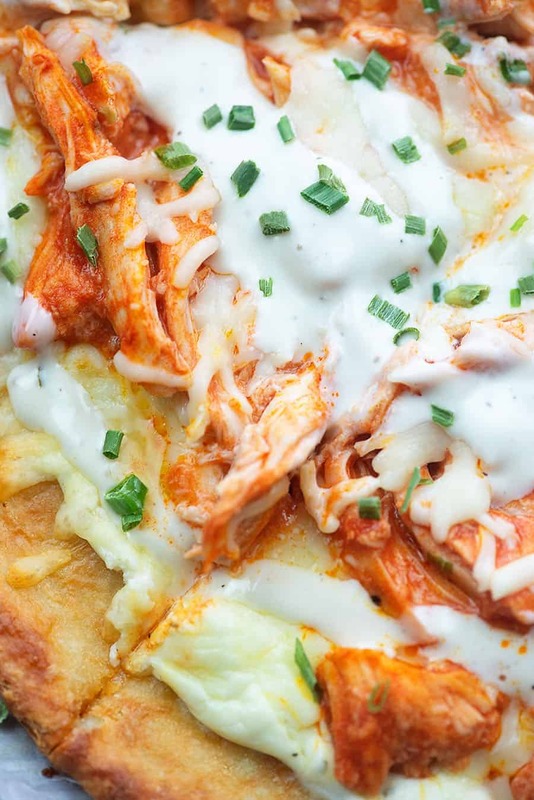 Toss some cooked shredded chicken with Frank’s Red Hot (or your favorite buffalo sauce) and then arrange that over the crust. I sprinkle just a bit more cheese over the chicken before popping it back in the oven. Bake this for 10 minutes and remove from the oven. We’re huge ranch fans in our house and totally recommend drizzling this pizza with my homemade ranch dressing. You can use bottled ranch or blue cheese dressing if you prefer. Sprinkle on some chives, slice it up, and serve! Fathead dough is sturdy enough to hold up like traditional pizza dough and it tastes every bit as good as regular dough too. It is pretty filling, thanks to all that cheese, so you’ll likely find that people only eat 1 or 2 pieces and are totally satisfied! Crockpot Chicken Wings: Easiest wings ever and they crisp up nicely too! Jalapeno Deviled Eggs: The perfect amount of spice! Low Carb Meatballs: Tossed in my super simple BBQ sauce! Low Carb Crackers: Add these to your charcuterie board! 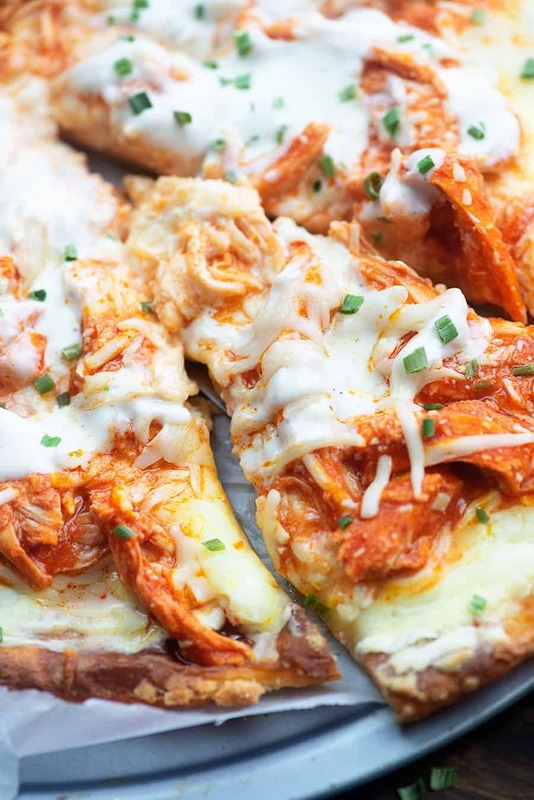 Spicy buffalo chicken pizza made with low carb fathead crust! Add 2 cups of mozzarella and 2 ounces of cream cheese to a microwave safe bowl and microwave for 1 minute. 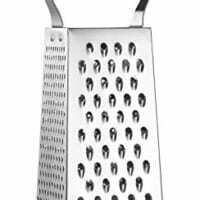 Stir to combine and return to microwave until cheese has melted, about 30 more seconds. 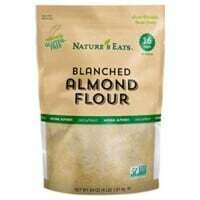 Stir in the almond flour and egg until well combined. Use your hands to knead the dough, if necessary. Remove the top piece of parchment and transfer the bottom sheet with the dough on it to a pizza pan. Trim parchment to fit the pizza pan. Bake for 10 minutes or until crust is lightly golden. 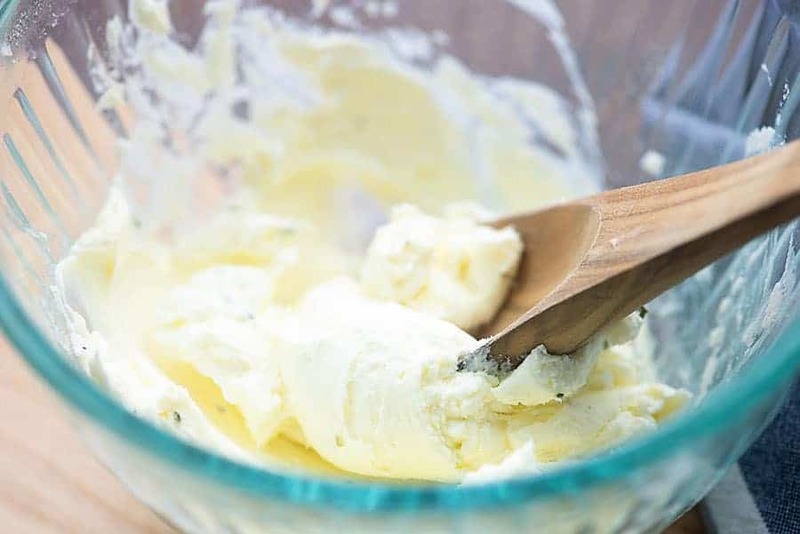 Add the remaining 6 ounces of cream cheese to a small bowl with the ranch seasoning. Stir well to combine. Spread the cream cheese mixture over the crust. Top with half of the remaining mozzarella. Add the chicken and hot sauce to small bowl and stir well to coat. Spoon the chicken over the crust and top with the remaining mozzarella. Bake for 10 more minutes or until the crust is golden and the cheese has melted. Drizzle with ranch dressing and sprinkle with chives before serving. You may substitute blue cheese dressing for the ranch, if desired.